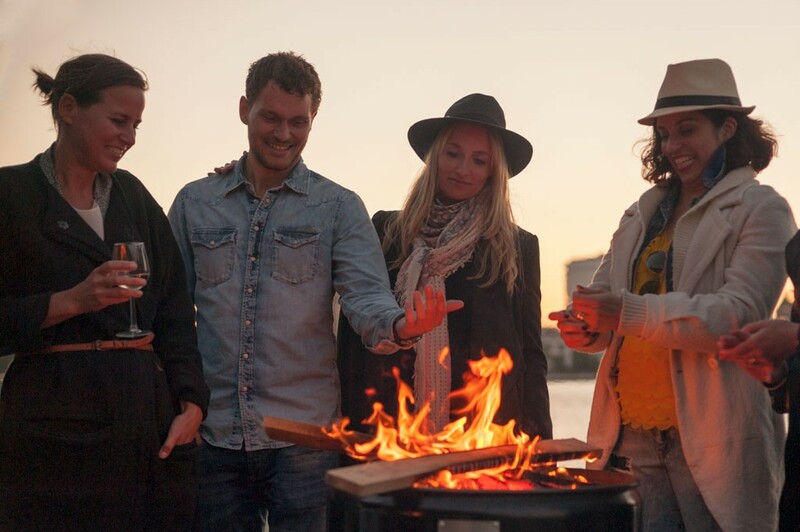 Barbecue and chill out with the big grill tonne BBQ BarrelQ, eye catcher, fire basket, designer furniture, summer kitchen, table and transport / storage container in one. 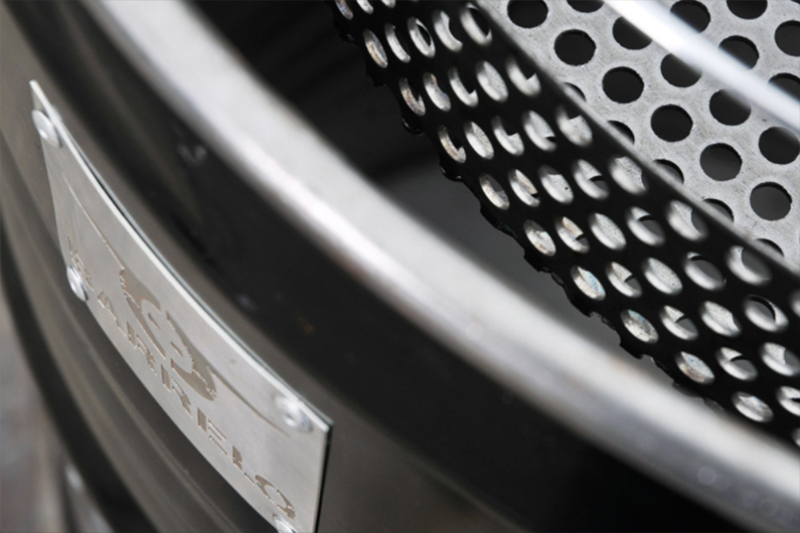 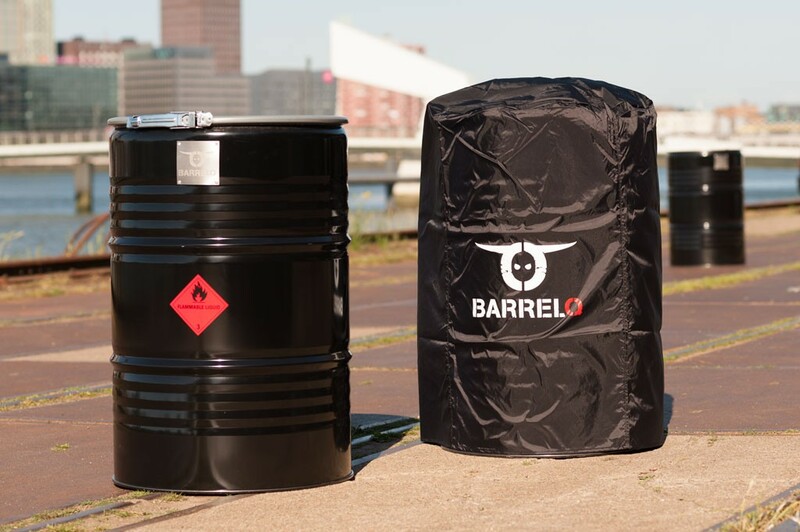 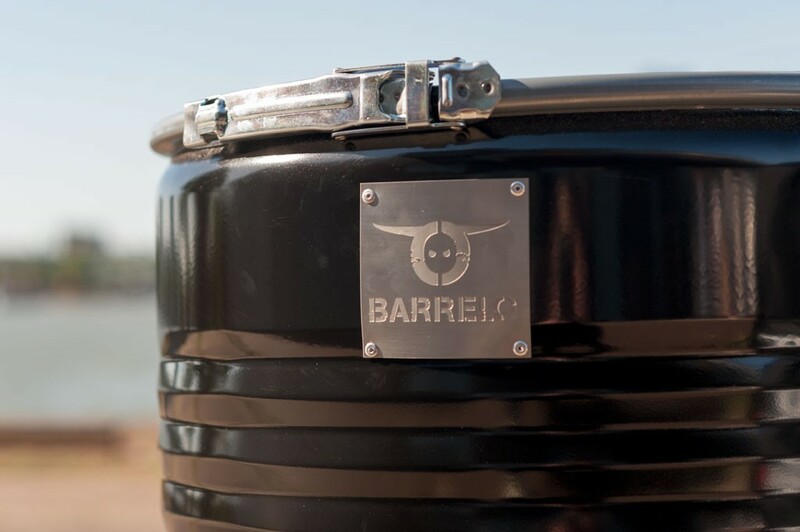 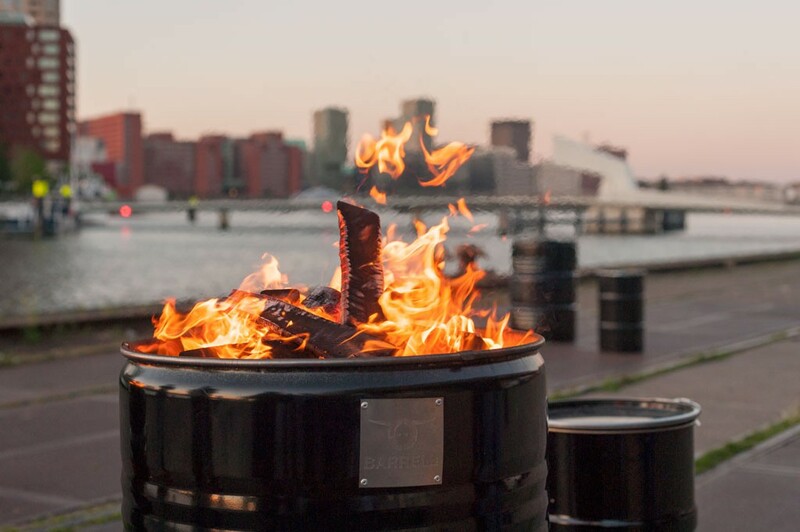 The BBQ BarrelQ is a new oil barrel made of stainless steel, which has been converted to a grill. 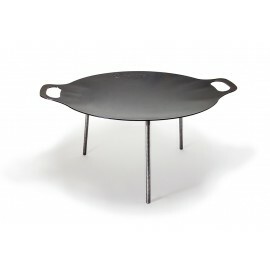 This barrel grill is also fire basket, designer furniture, outdoor kitchen, table and transport / storage container in one. 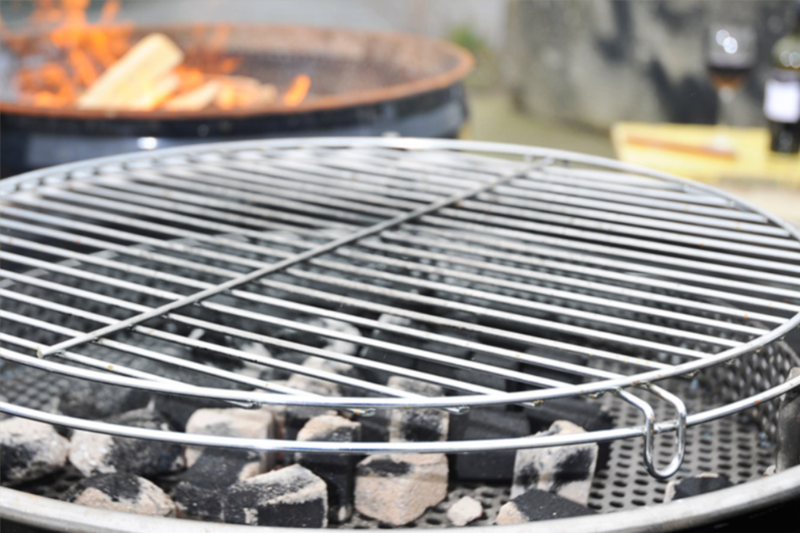 The stainless steel grill is 2 stage height adjustable. 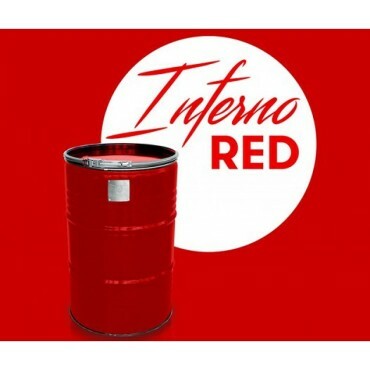 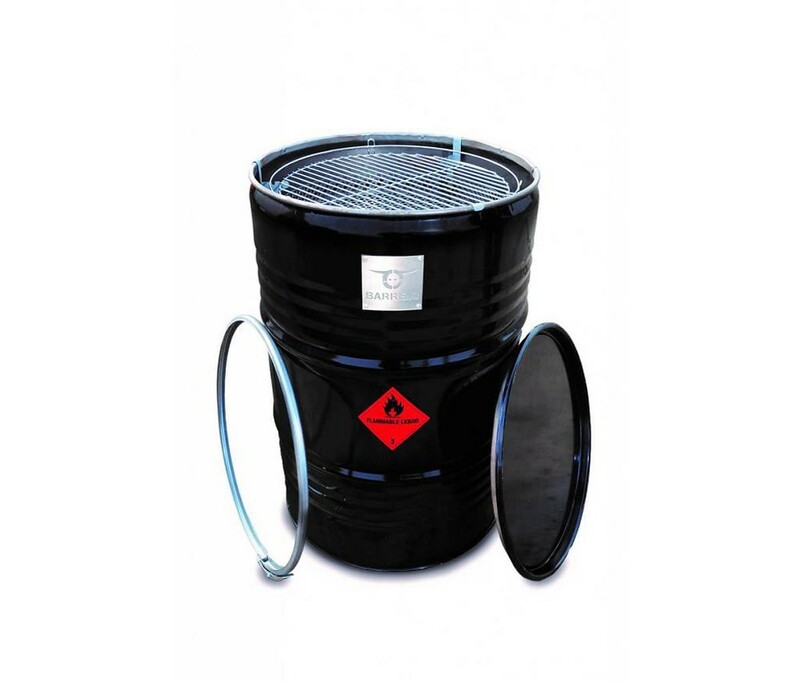 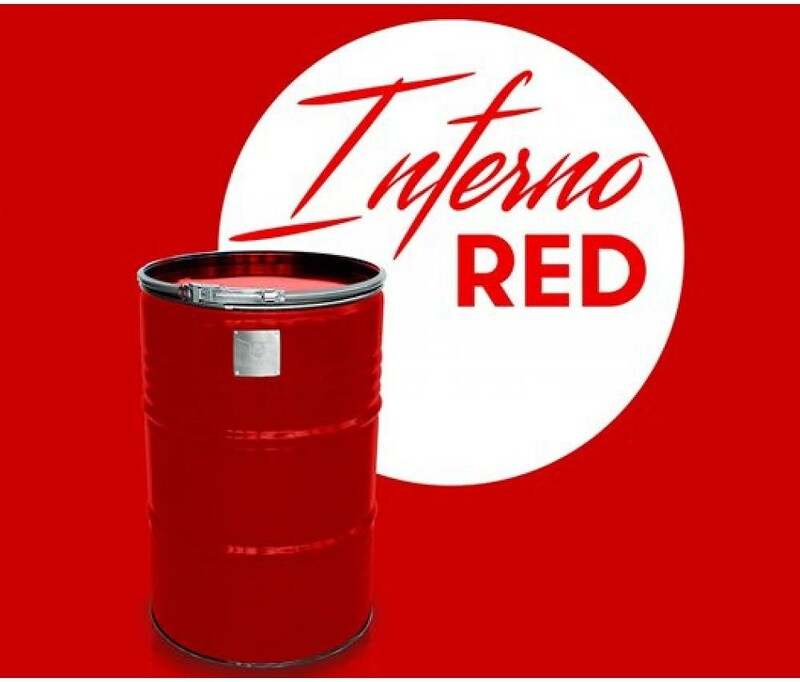 The attachable fire basket has enough distance from the inner wall that wall of the tons does not get hot and can provide enough air for the glow. 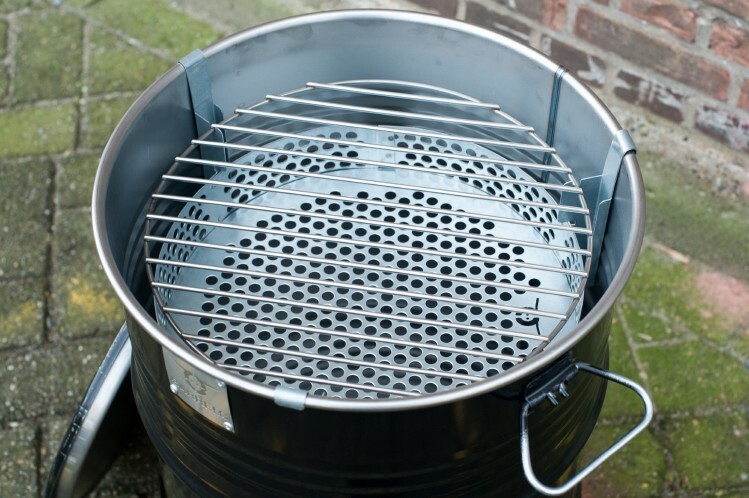 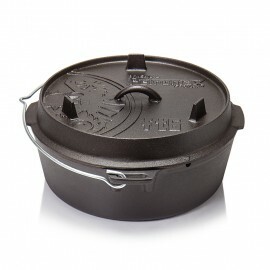 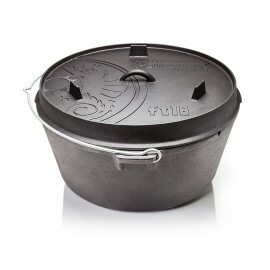 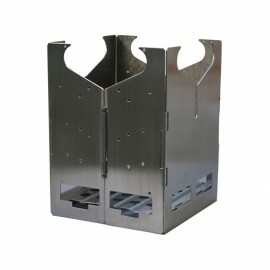 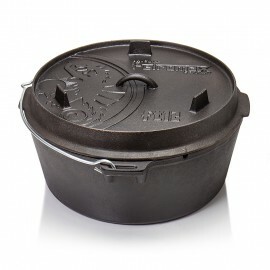 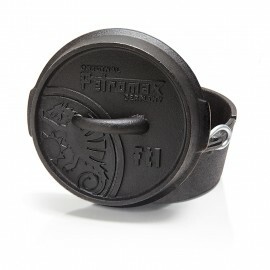 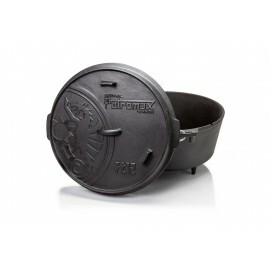 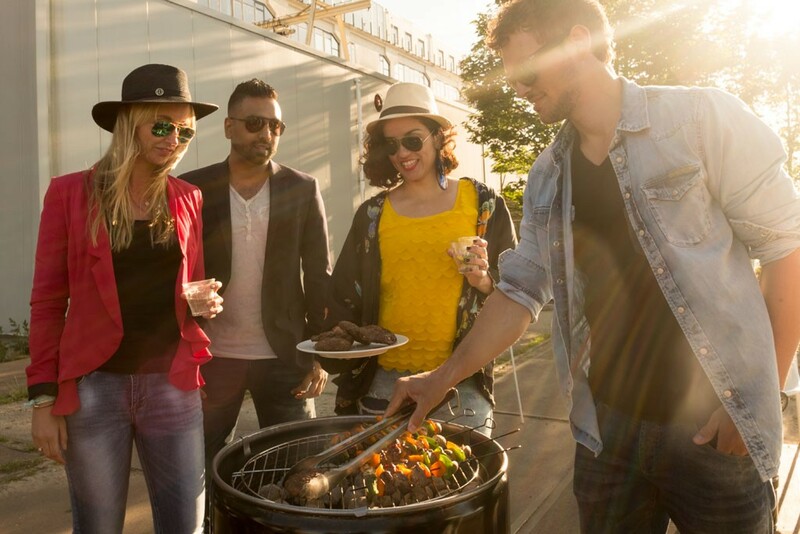 The metal lid with terminal perfectly seal this BBQ Grill tonne and the barrel grill can be left as a storage box for the barbecue utensils without problems outdoor.